The Samsung Exynos team reached out to us a couple of weeks ago because they not only love the DL community, but they know how much we love the power of their processors in phones. To say that we drooled a bit over benchmarks and the performance of the Galaxy SII last year would be a massive understatement. In fact, the Exynos dual-core chip that debuted at last year’s MWC inside the SGS2 set the bar so high that I’m still not sure that many of the current dual-core chips even compare. And what I mean by that is the Galaxy Note that sports a dual-core Exynos, benchmarks higher than almost any other phone on the market, right now. It’s a beast of a chip, folks. So with their Exynos 4412 quad-core chip being demoed a week ago and their next-gen quad-core 5250 sampling now, you can bet that there will be a hefty Exynos mark put on 2012. There has been a lot of talk about competitors’ chipsets already making their way into phones and tablets, but understand that when Samsung’s next Exynos SoCs are ready, we’ll likely be impressed, again. And who knows, we may just see one of them this week at Mobile World Congress. Joe Case, who demands Exynos because power + power management is a must. To help continue the buzz that the Exynos processor created at last year’s MWC, the Exynos team would like to hand out a Galaxy Note to one of our fantastic community members. All they want to know is why you demand to have Exynos chips in your phones. That’s it. Is it because of power management? Their tendency to have next-gen GPUs for gaming? The massive power? What is it? Drop a comment below with a reason why you prefer their processors to others and you have a chance to win one of the hottest (and biggest) phones on the market today. Instructions: In the comments, let DL and the Exynos team know why you demand Exynos in your phones and tablets. 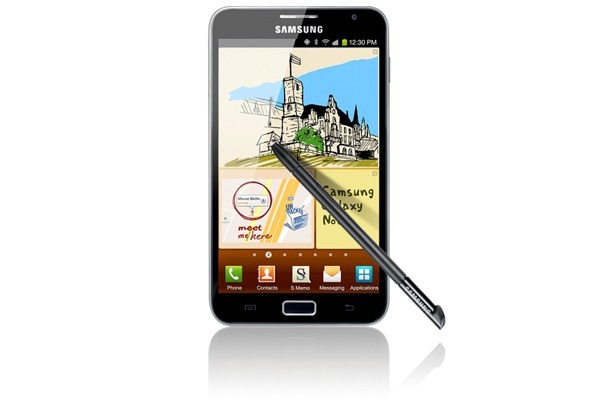 Winner: The contest will run from the time of this post until the end of Mobile World Congress, March 1, 2PM Pacific. 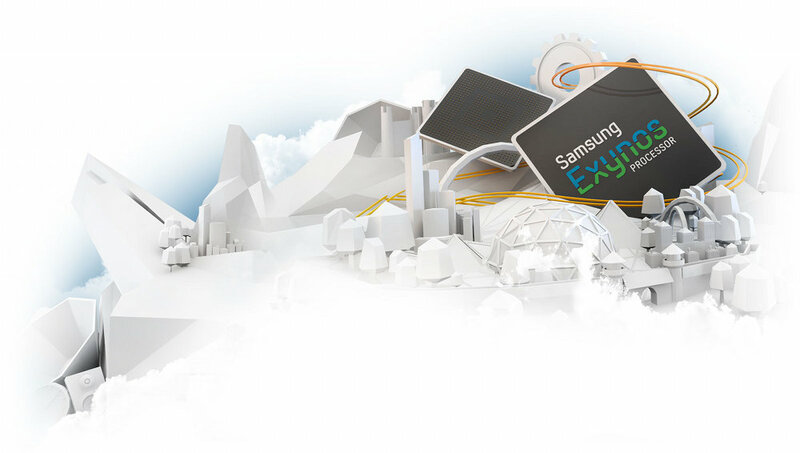 If you want to learn all there is to know about Samsung Exynos, be sure to check out their dedicated site. This is a landing page for the geek in all of you and is surely the spot that their quad-core chips will land on very soon. It may also help inspire your entry to this contest.